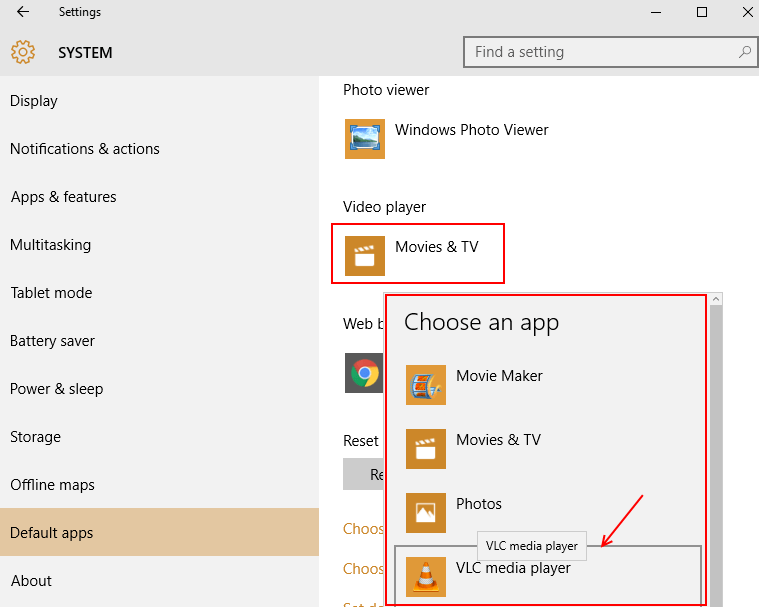 Even though Microsoft’s latest version of Windows, Windows 10, comes with its own music and video player, most users are still fond of using VLC media player because of its cool, easy-to-use format. 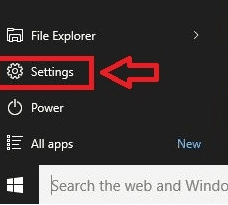 Choose Settings from the Start menu. Click on Default apps from the left hand side menu of System. 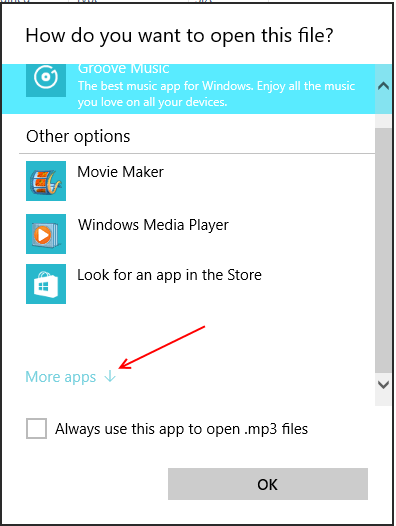 On the other side, under Choose default apps, select “Music” given for Music player and “Video” for Video player. 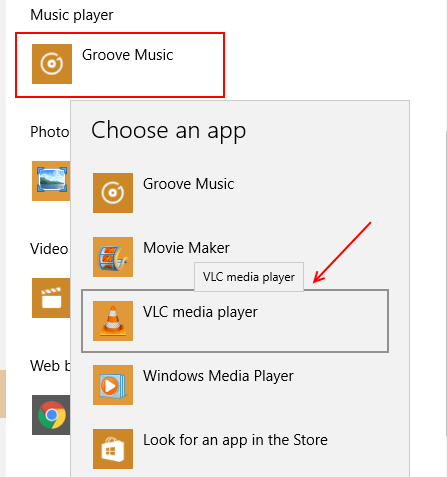 Similarly click Music player and set VLC as default. 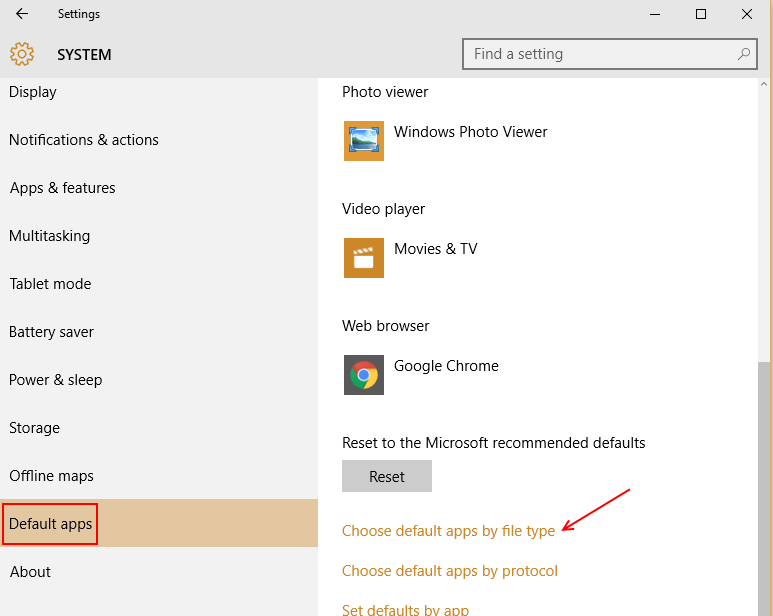 Open the Start menu and choose Settings. 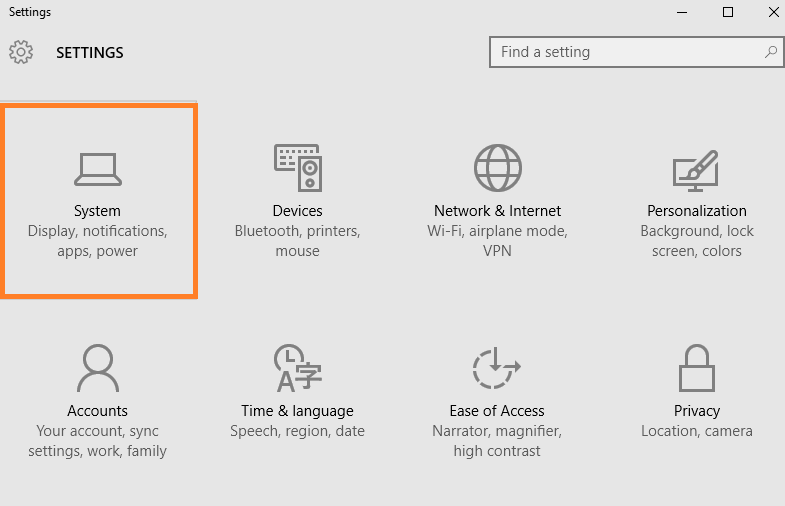 Choose the System category under Settings. Click on Default apps on the left side of the System menu. You will need to keep scrolling down until you see “.mp4”. Click on .mp4 and choose VLC media player from the box of options that appears. This sets VLC as default for playing your MP4 files as well. 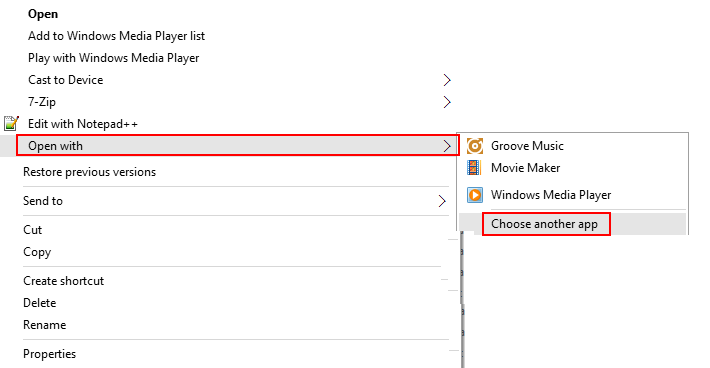 Choose any music file on your computer and right click on it. Click on “Open with” from the options that appear, and then select “Choose another app”. At the bottom of the list of apps that appear, click on “More apps”. 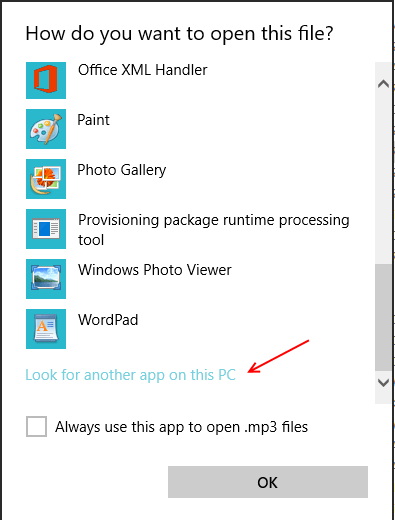 Yet again scroll until you get the “Look for another app on this PC option”. Make your way to the location of VLC media player on your computer, from the Open dialog box that appears. Click on Open, and then close VLC. 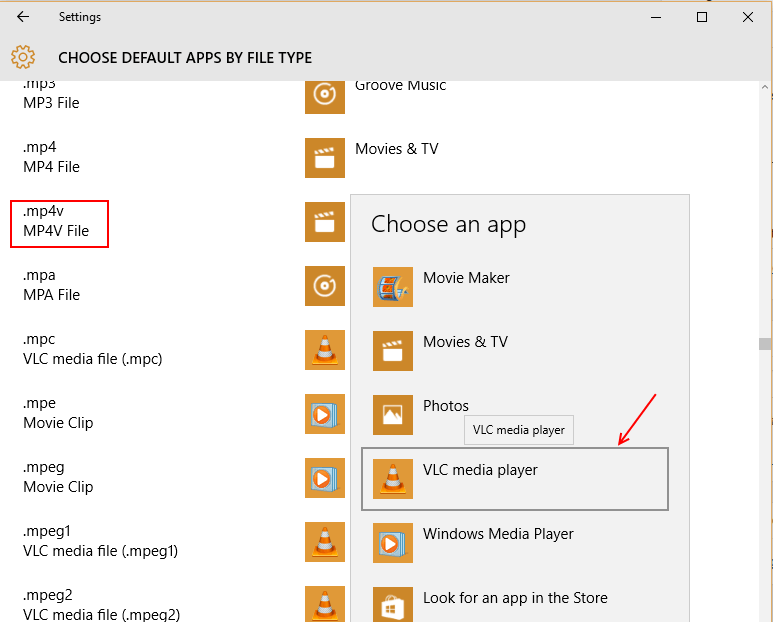 VLC will now appear in the list of apps under “Choose an app”. If even this fails to work, and VLC does not appear in the Default Apps, open Local Disk C:, click on Program Files. Then scroll down to VideoLAN, and open vlc.exe from the VLC folder. This will definitely solve the problem.